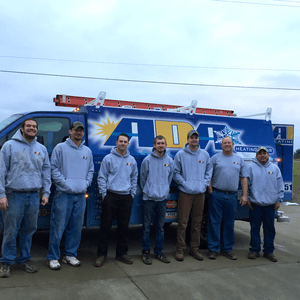 ADA Heating & Air is proud to offer HVAC services in Versailles Kentucky. We have been serving Central Kentucky since 1984 and have thousands of satisfied customers throughout the area. Our heating and air conditioning technicians can assist you with any of your HVAC needs. Our clients feel comfortable with us because we are a local, family-owned business that always goes above and beyond to satisfy our customers. A quality heating system can work wonders for your home. It can make your home much more comfortable, as well as save you money on your heating and cooling costs. Do you have a forced air heating system with a gas furnace in your home? Do you use a heat pump or an old boiler? We can troubleshoot, repair or replace virtually any type of furnace. We use the highest quality materials so that you can rest assured your HVAC system will operate smoothly for years to come. Regular heating system maintenance is often the most overlooked strategy for keeping your home’s heater operating at peak efficiency and for a lengthier period of time. For new furnace installations, the specialists at ADA only install the most innovative, energy efficient units available. Not everyone needs their heater replaced. If your heating system is acting up, give us a call! We will send one of our trained technicians out to assess the damage. If the system can be salvaged at a reasonable cost, we will be the first ones to tell you. We would rather save you money and gain you as a long term customer than sell you a super expensive heating system you don’t need. Having a high quality air conditioner is crucial these days. During the heat of the summer, you want a system that is both energy efficient and long-lasting. You don’t want to wake up in the middle of the night in a puddle of sweat, which is why it’s important to invest in a quality AC system. We carry Westinghouse heating & cooling systems, which are widely recognized in the HVAC industry for being reliable, efficient and long-lasting. When the summer heat sets in and your air conditioner goes out, we pride ourselves on being the first at your doorstep. 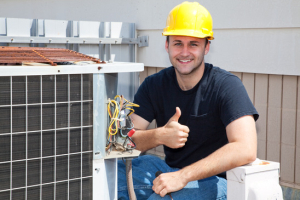 We offer quick, reliable AC repair to any business or homeowner in Versailles. 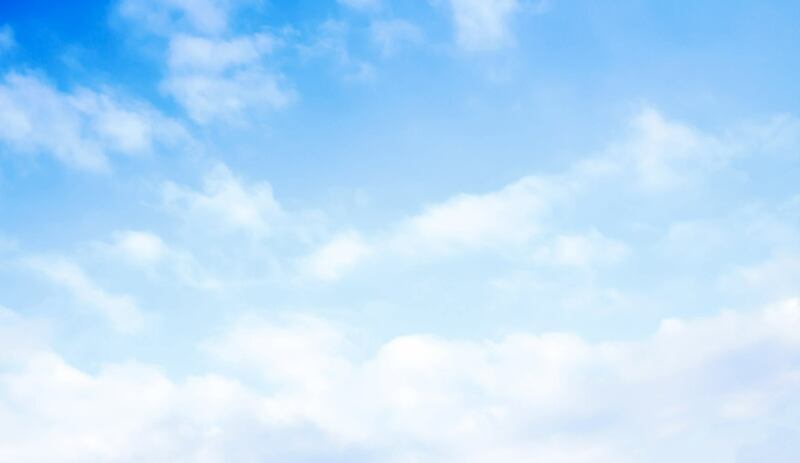 Our trained team of air conditioning experts is available to you when you need us most. Because of its location in the heart of the Bluegrass, Versailles has both the charm of a traditional Kentucky small town, and the vibrancy of a larger city. Rich in resources and diverse in its population, Versailles is known for crafting some of the best things that Kentucky has to offer. Woodford County, the county that Versailles is located in, is home to a number of bourbon distilleries, including Woodford Reserve, which is named after Woodford County itself. If you go out to Woodford Reserve to take a tour of its historic distillery, you will also be close to a number of historic horse farms, including Coolmore America’s Ashford Stud farm, which is the home to multiple Kentucky Derby winners, including the 2015 Triple Crown winner American Pharaoh. If farms aren’t your speed, Versailles’s hospitable climate and soil also makes it an excellent home for wineries, and boasts several local vineyards, including Wildside Winery and Castle Hill Winery. Castle Hill Winery is named, of course, for the Castle Post, a medieval-style castle and luxury hotel. And, with all of this in Versailles’s backyard, it is also centrally-located and only a short drive from Lexington, Nicholasville, Midway, and Frankfort, the state capital. After everything that Versailles has to offer you while you’re out, you want to make sure you home is comfortable when you get back. ADA Heating & Air will make sure that the HVAC systems in your Versailles home are running in tip-top shape, and are always available to help with your installation, repair, and maintenance needs.